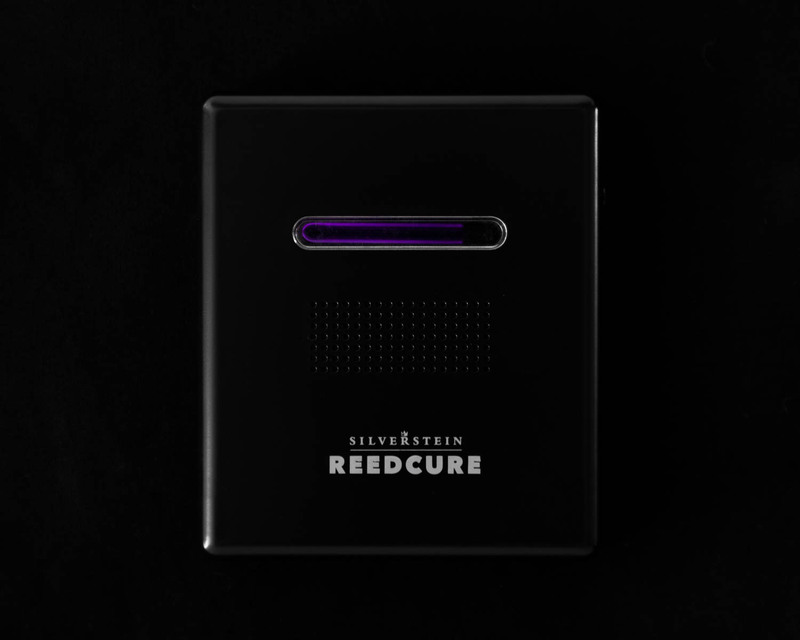 ReedCure is the first device which revitalizes reeds after use by releasing stress on reed vascular structure. In 5 minutes, it can revive the original character of reeds. 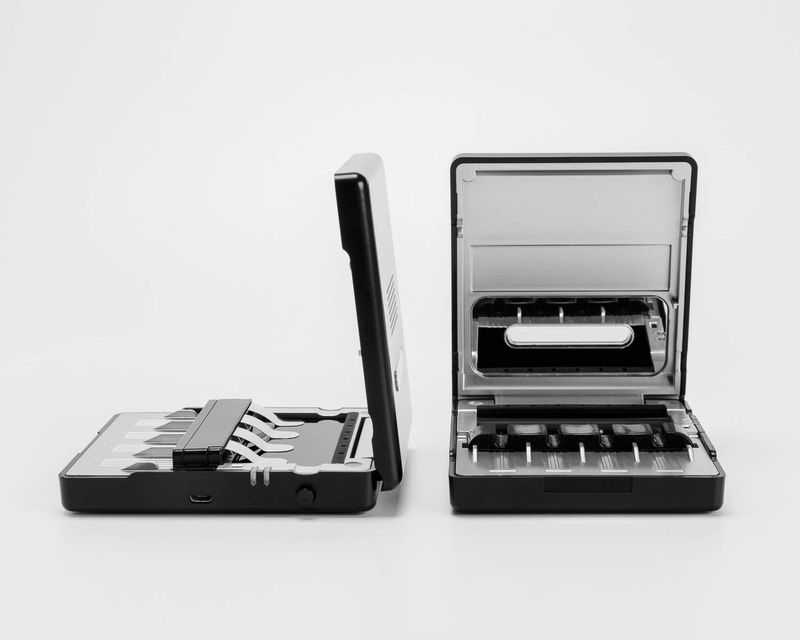 The device reduces warpage and makes reeds play healthy and fresh during a life span of the reeds.